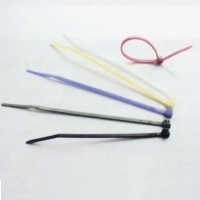 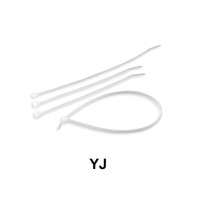 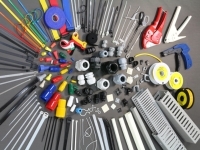 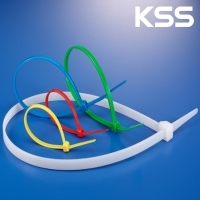 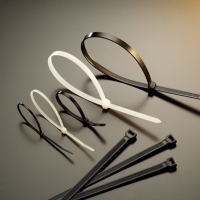 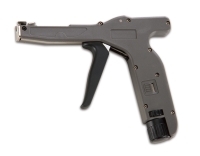 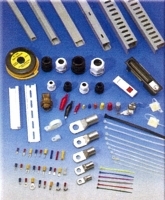 Search Result Cable Tie: 71 products were found. 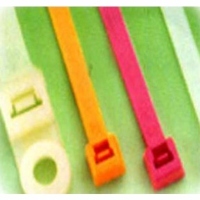 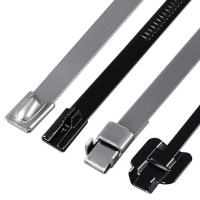 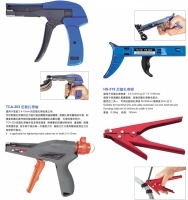 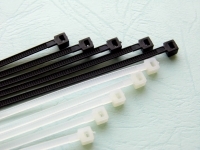 Serial: HW-3A, HW-4A, FVC-3A, FVC-4A; Nylon material, cable tie set back with Adhesive tape, strong teach with metal Board. 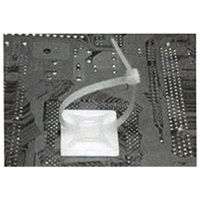 Body hole is meet with M3, M5 Screw.